Henri Bendel does not have a huge window front on Fifth Ave. But, I do love this window. 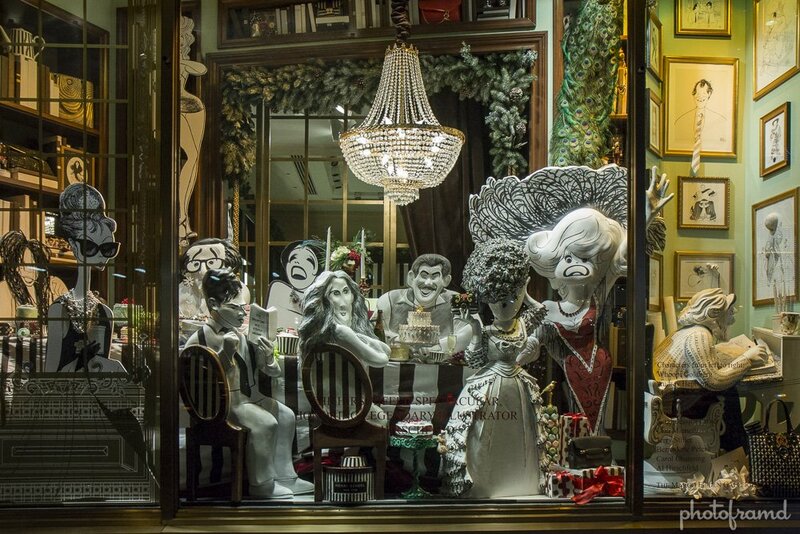 It incorporates classic Al Hirschfeld drawings as 3D sculptures celebrating the holidays. Very well done!